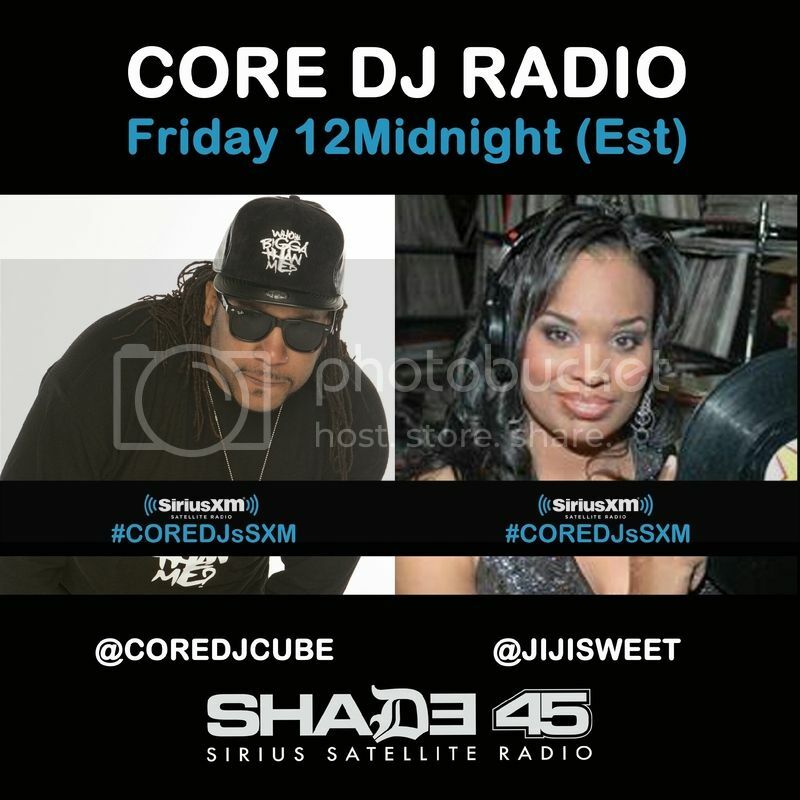 #jijisweet of the Core DJs On Sirius Shade 45 ! Friday February 19, 2016! - THE PREMIER FEMALE DJ OF LOS ANGELES! #jijisweet of the Core DJs On Sirius Shade 45 ! Friday February 19, 2016!